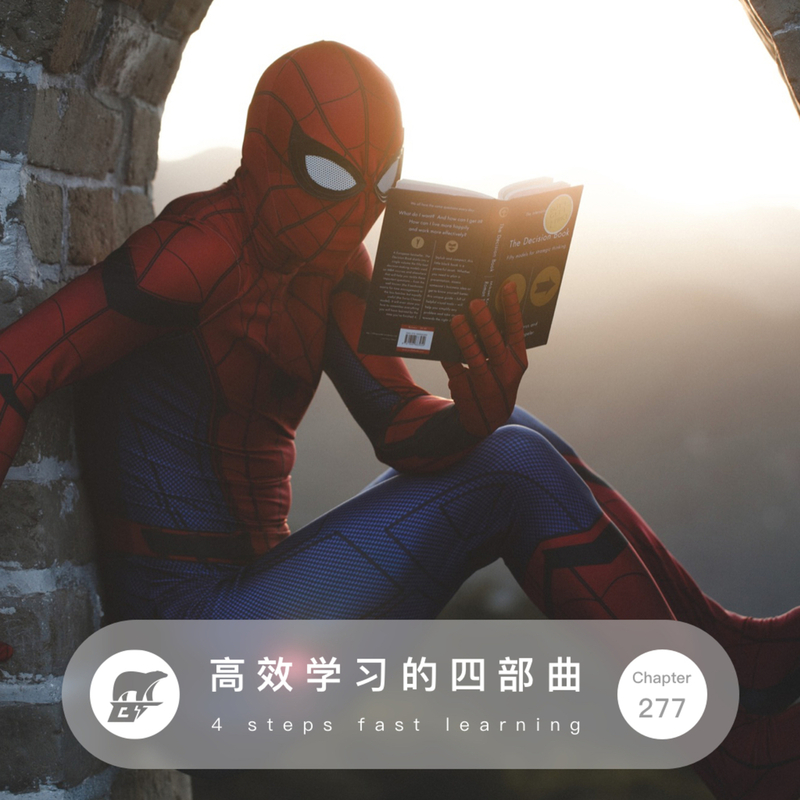 How to learn fast and solid? I have 4 steps for you: Mapping, Memorizing, Practicing and Networking. Coursera | Online Courses From Top Universities. Join for Free — Take the world's best courses, online.